While there are still a multitude of playoff permutations for the Trail Blazers in the waning days of the 2018-19 regular season, one thing is certain: Portland needs one win or a Utah loss to clinch homecourt in the first round of the 2019 Western Conference playoffs. 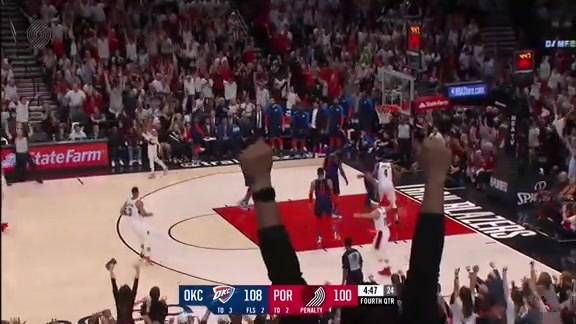 They could still end up as low as fifth or as high as third, and could end up playing the Jazz, Thunder or Spurs, but with one win or a Utah loss, both of which could happen as early as Tuesday night, the location of the Trail Blazers’ first two games of the 2019 postseason will be decided. And that’s all they’re concerned about. 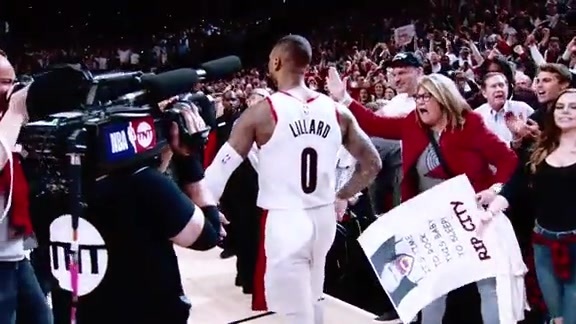 While media and fans alike have spent an inordinate amount of time considering the pros and cons of getting the three-seed versus the four-seed and what matchups might give Portland the best chance of advancing to the second round after being swept the last three postseasons, the players seem mostly disinterested in such rhetorical exercises. Considering that Golden State finishing first is the only variable decided thus far in the Western Conference playoff table, it’s a fool’s errand for a team to attempt to engineer an advantageous matchup in the last days of the regular season. After all, there’s no guarantee this time of year that teams, whether they’ve secured a playoff berth or a draft lottery selection, will be fielding their best players, so trying to ascertain with any certainty how the schedule is going to shake out, and then winning or losing accordingly, is mostly an act of futility. So the emphasis for the Trail Blazers seems to be focusing on their main goal — that being securing homecourt — before moving on to their next priority of being as rested as possible for the start of the playoffs. Some have argued that the Jazz, a team most likely to finish with the five-seed, would be a better matchup than the Thunder, who are the favorite to finish with the six-seed, so winning out rather than resting in order to get the three-seed would do more harm than good. Then there’s those who believe getting to the three-seed in order to avoid a second round matchup with the Warriors would be worth the trouble. There are solid arguments to be made in favor of both stances, though none seem to really resonate with the players. 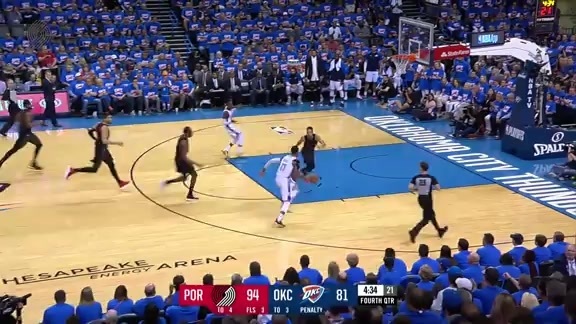 With Jusuf Nurkic out for the postseason, CJ McCollum only recently returning from a left knee injury and the way their last three postseason appearances played out, the Trail Blazers are likely the team every other Western Conference playoff squad would like to draw in the first round. And to be fair, the Trail Blazers surely have a preference of which team they would like to face off against when the playoffs start this weekend. But with just two games to play, they’re mostly past the point of caring about anything other than where those first games will take place.